19 May 2016 AT 7:22PM Aus. China's Foreign Ministry has called on the United States to stop close reconnaissance activities after the United States said two Chinese fighter jets carried out an "unsafe" intercept of a US military aircraft over the South China Sea. Foreign Ministry spokesman Hong Lei told reporters at a regular briefing that the Chinese aircraft kept a safe distance from the US plane, which was flying close to China's island province of Hainan. The Pentagon said on Wednesday that the incident took place in international airspace on Tuesday as the US maritime patrol aircraft carried out "a routine US patrol". "The Department of Defence (DoD) is reviewing a May 17 intercept of a US maritime patrol reconnaissance aircraft by two tactical aircraft from the People's Republic of China," Pentagon spokesman Major Jamie Davis said in a statement. "Initial reports characterised the incident as unsafe," he added, without giving additional details. The incident comes a week after China scrambled fighter jets as a US Navy ship sailed close to a disputed reef in the South China Sea. Tensions between China and the United States are high in the South China Sea, where Beijing has been building military bases on reefs and islets and is claiming sovereignty over large parts of the critical waterway. 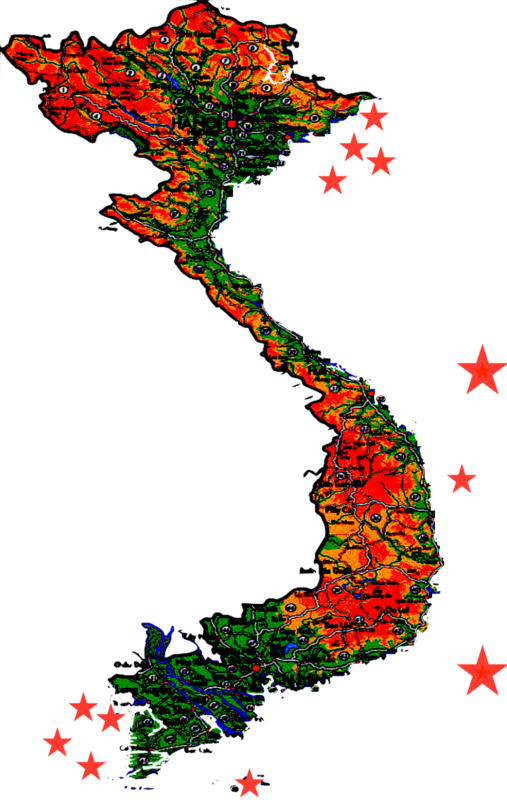 Regional neighbours such as Vietnam and the Philippines have rival claims, and the United States says China's assertions have no basis in law. 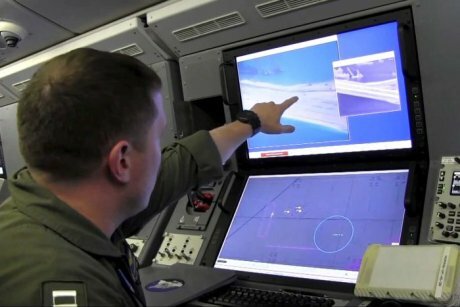 Much to Beijing's chagrin, the US military has conducted several "freedom of navigation" operations in which planes or ships pass within a 12-nautical-mile buffer around the Chinese installations. Australia's own maritime surveillance program Operation Gateway, which has been in operation since 1980, was recently challenged in an editorial by China's state-run media.